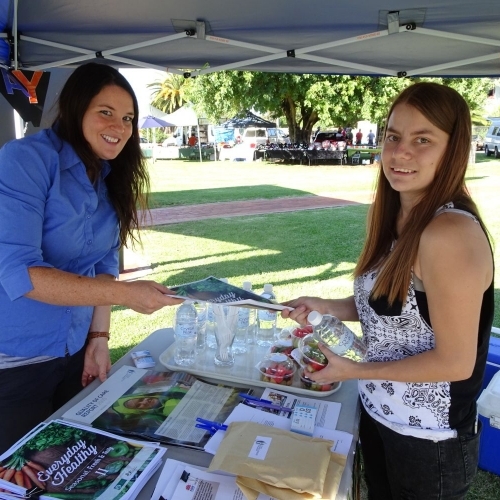 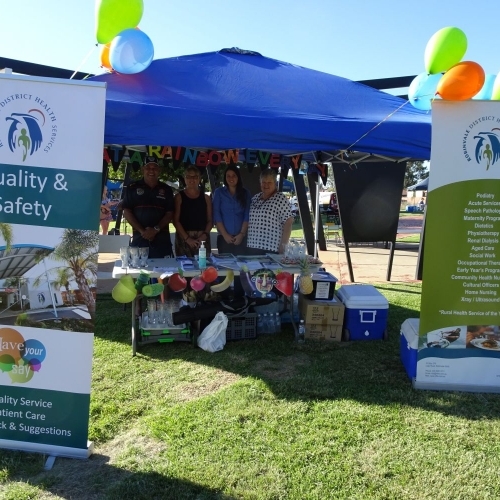 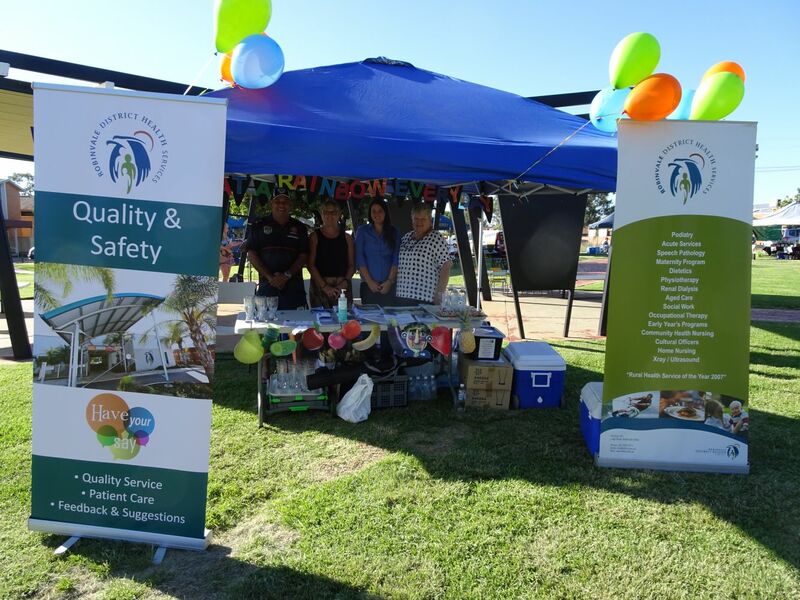 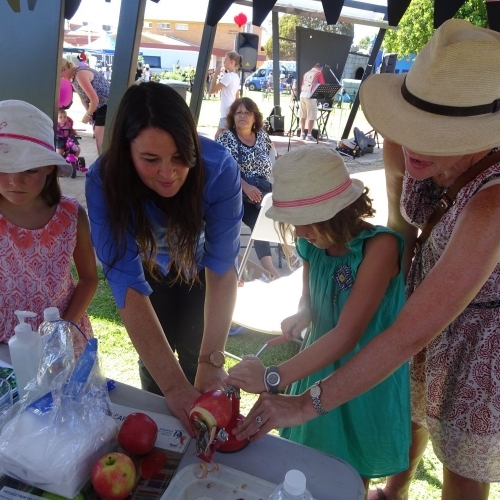 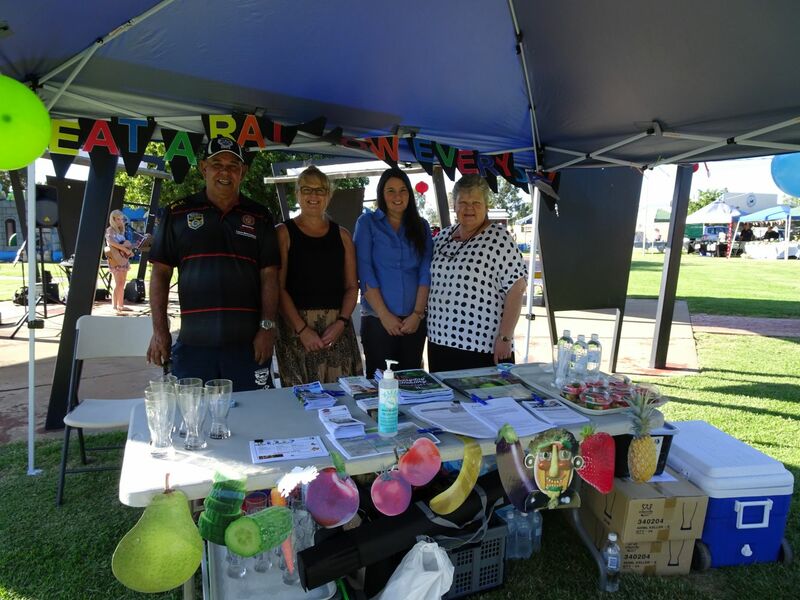 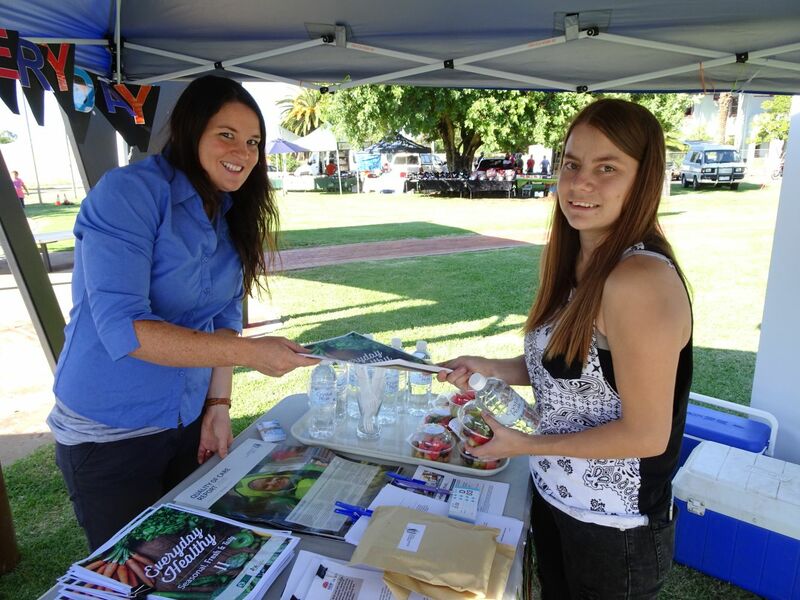 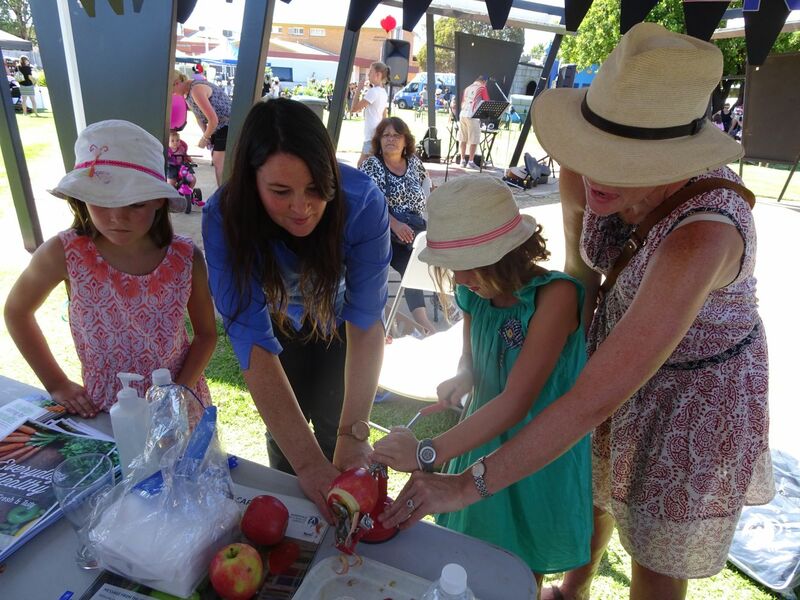 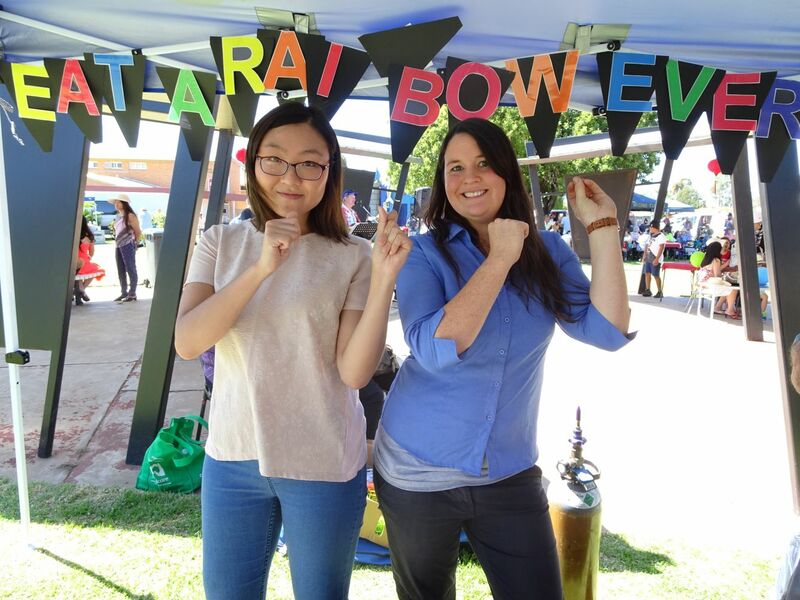 On Saturday 6th February 2016, Robinvale District Health Services (RDHS) participated in the Robinvale Euston Rotary Market Day. 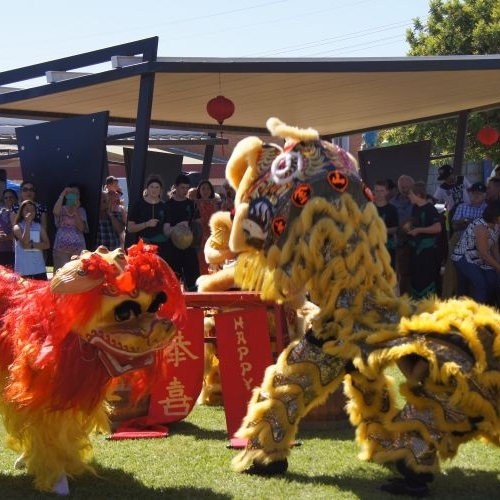 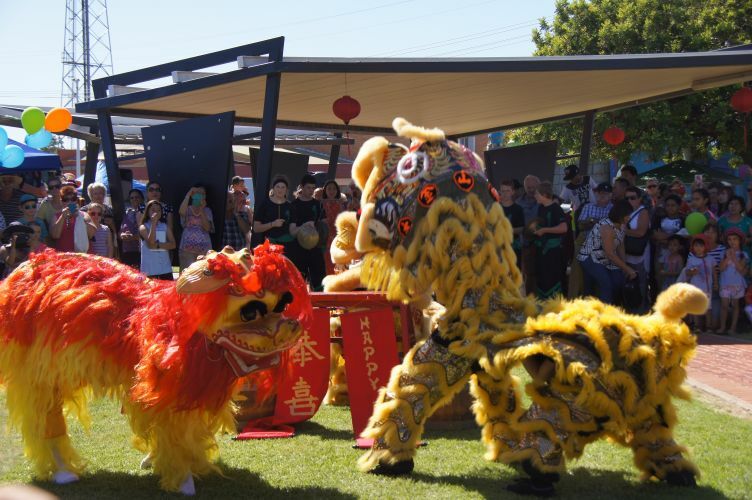 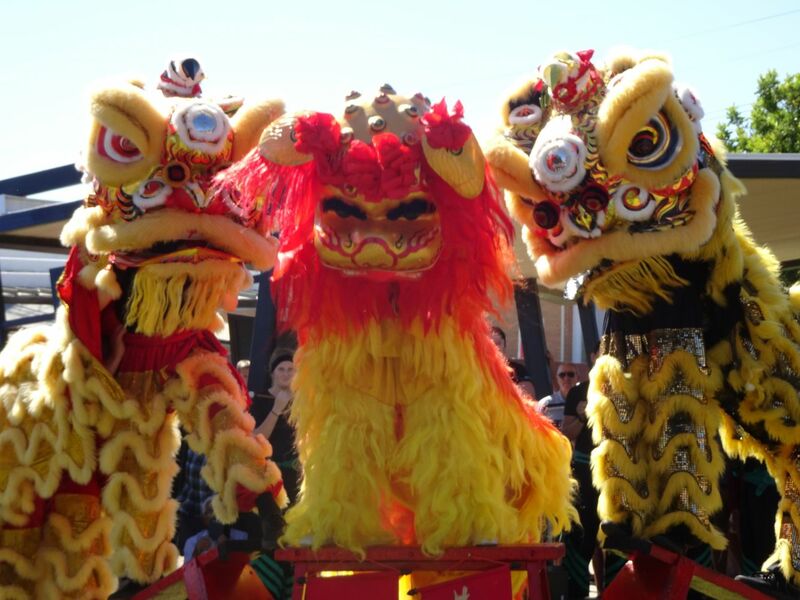 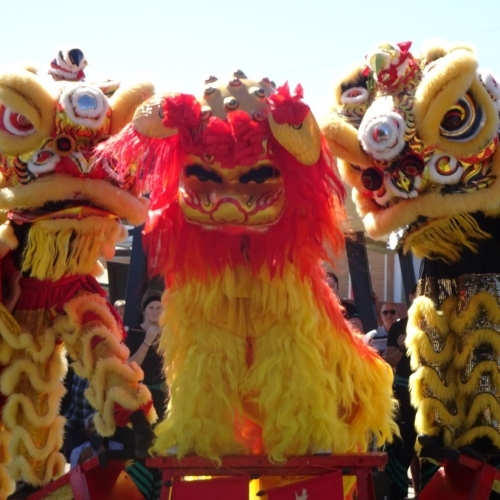 While celebrating the Lunar New Year, RDHS provided a healthy eating message to the community. 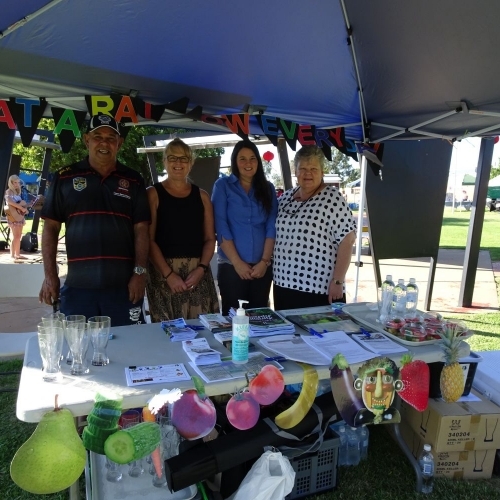 In attendance were with Mara Richards (CEO) were Rachael Knight (Health Promotions Officer), Sue Watson (Community Wellbeing Officer), Grace Chung (Podiatrist) and Connie Chirchiglia (Quality Coordinator). 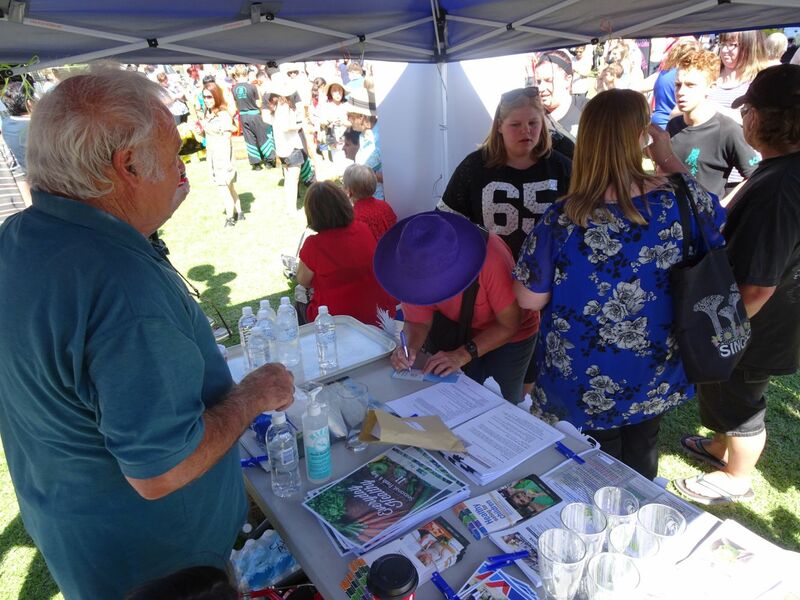 Other Senior staff and RDHS Board Members were also in attendance. 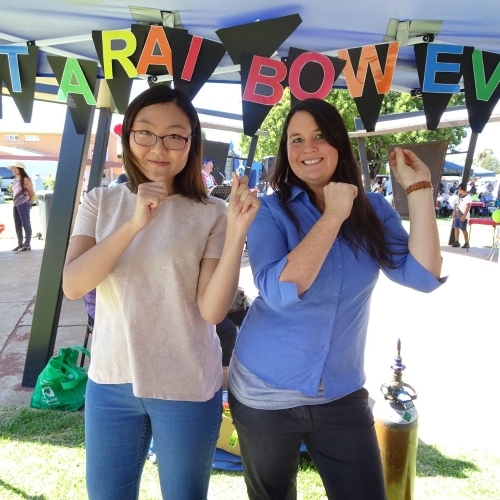 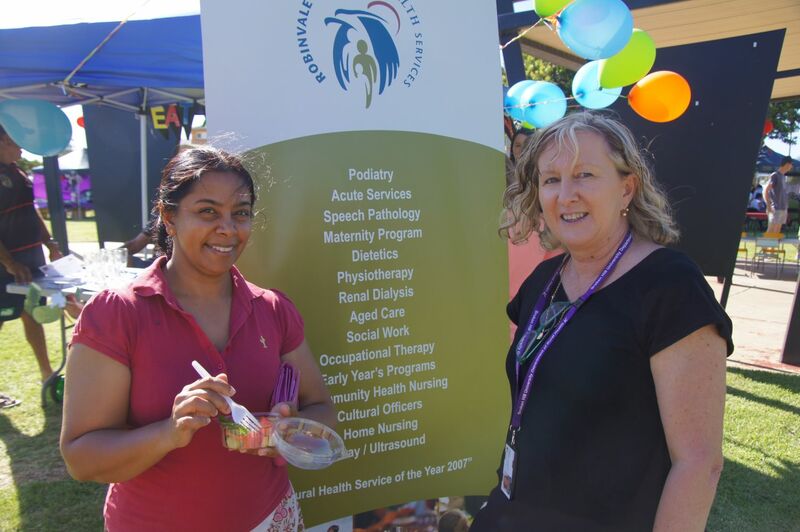 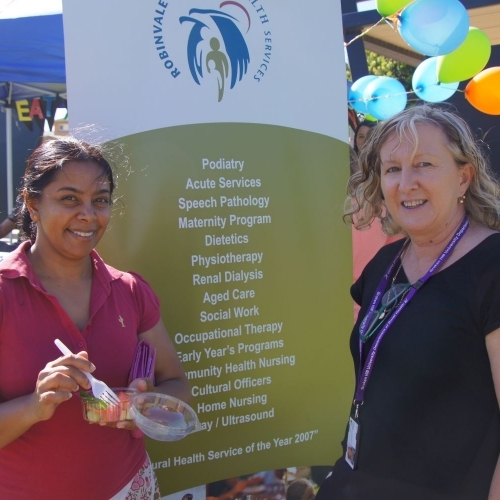 By holding a stall at the market, it provided an opportunity for RDHS staff to engage with the community in an informal setting and provide details of what services we provide to our community. 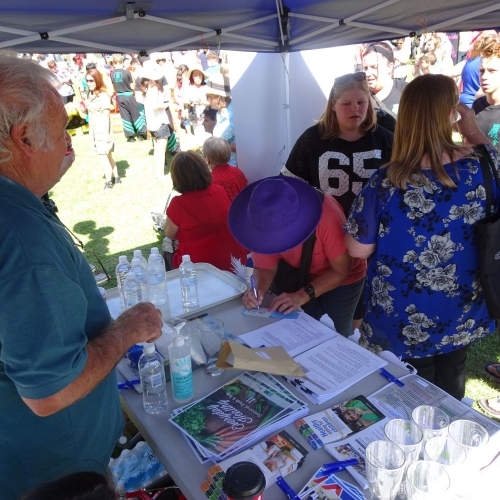 Brochures and information were also provided about other relevant health information. 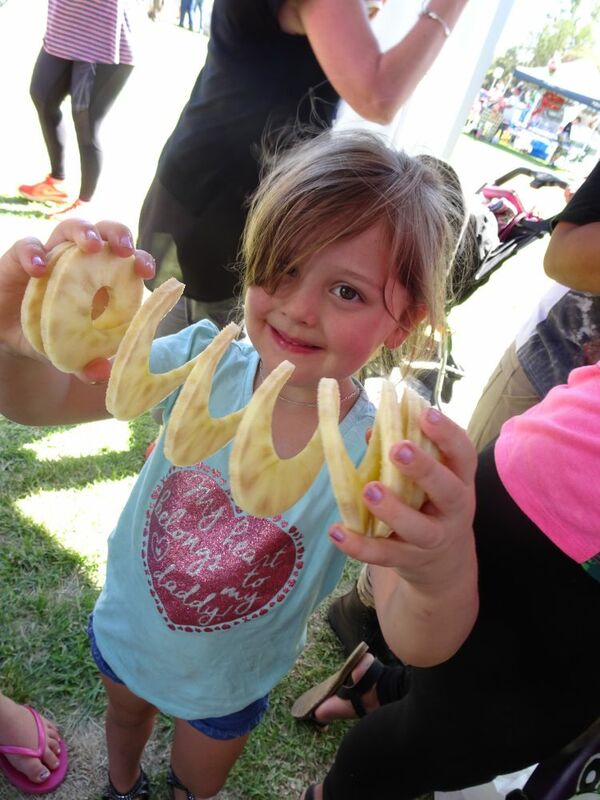 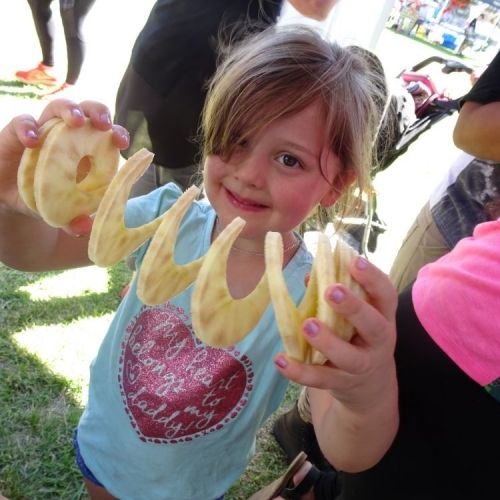 The healthy eating message was highlighted through the provision of fresh fruit salad, apple slinky’s and water, which was enjoyed by all.